Highwater Ethanol, LLC has terminated its Grain Origination Agreement with CHS Inc. effective at midnight on Thursday, January 31, 2019. Highwater Ethanol, LLC has began purchasing corn for delivery starting February 1, 2019. All contracts, paperwork and payment for corn will come directly from Highwater Ethanol, LLC. We encourage you to contact the Highwater Ethanol Team that includes Tom Streifel, Commodity Manager, Kimberly Frank – Grain Accounting Supervisor/Grain Purchasing, Rich Arkell - Grain Assistant/Grain Purchasing and Nate Erickson – Scale Operator/Grain Purchasing. We are currently running a FREE DP Program from March 25th to August 30th. We will maintain our normal discount schedule (no shrink). All DP during this time must be priced by August 30th. Please sign up to receive Highwater Ethanol Corn Bids via text or email on our web page. To successfully operate a bio-energy facility, which will be profitable to our investor owners while contributing to the economic growth in the region. Highwater Ethanol is committed to the present while focusing on the future. 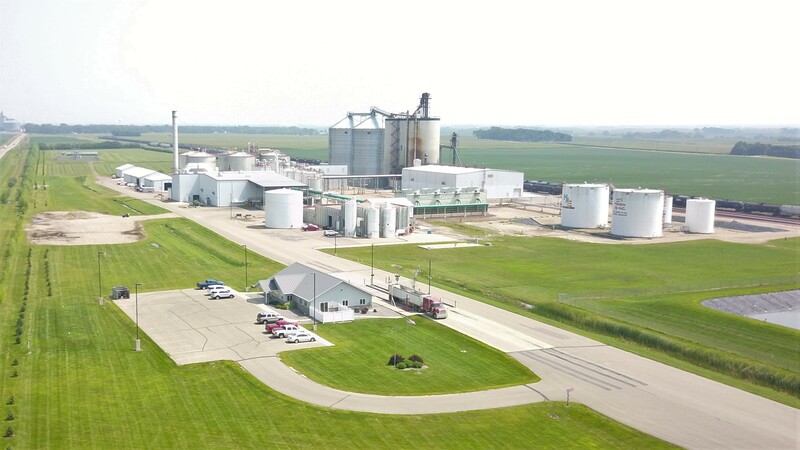 Highwater Ethanol will identify opportunities that position the business to provide sustainable competitive advantages through short and long term core investments.